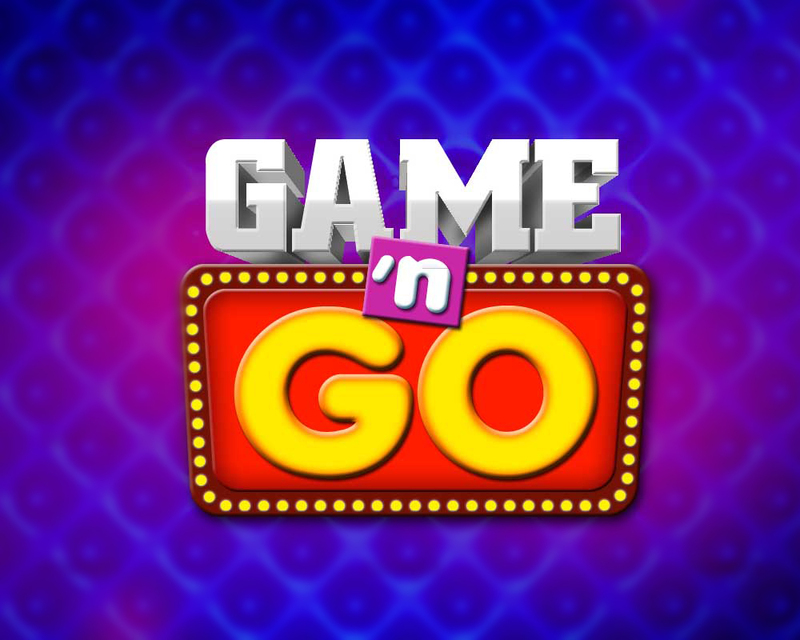 TV5 presents its newest Sunday noontime variety and game show, "Game 'N Go". 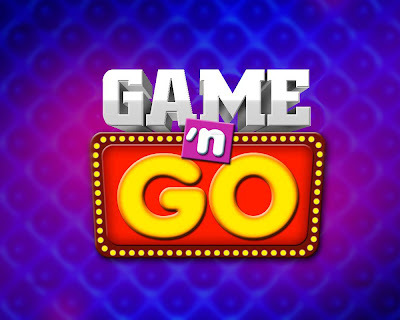 To be hosted by game masters Joey de Leon and Edu Manzano with Arnell Ignacio, Gelli de Belen and Shalani Soledad-Romulo, the show will start airing on June 17, 1230p.m. and will be directed by Danny Caparas.